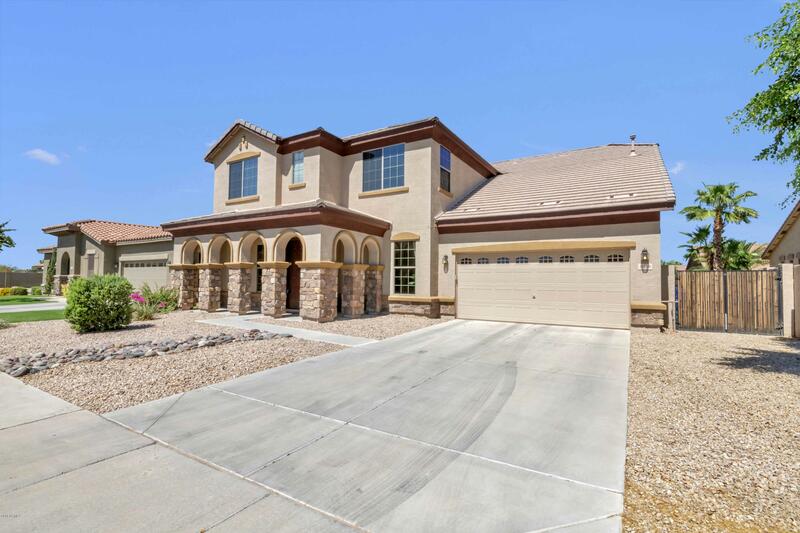 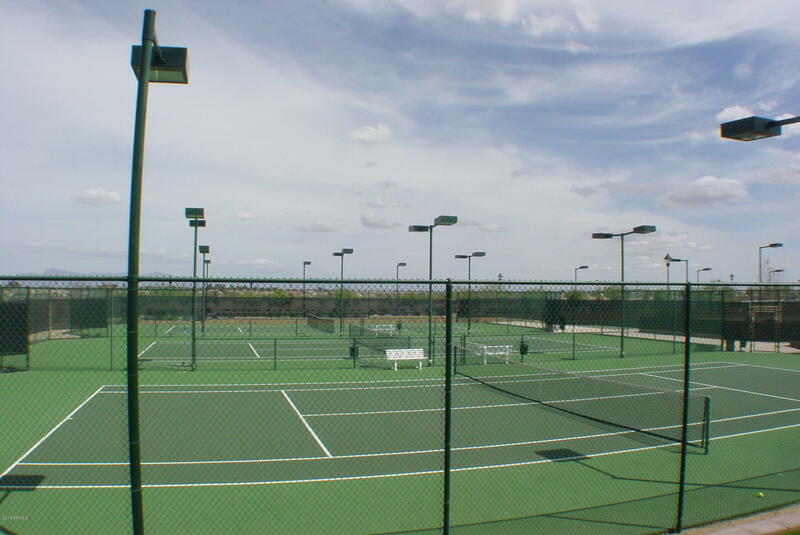 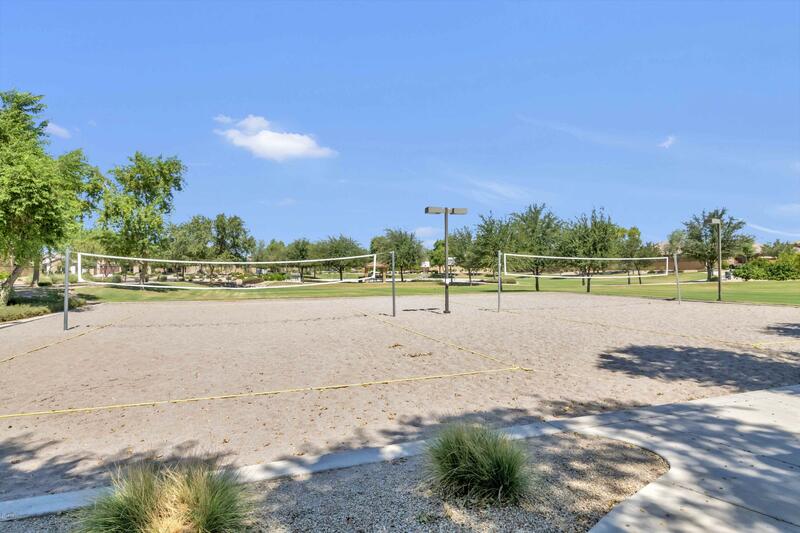 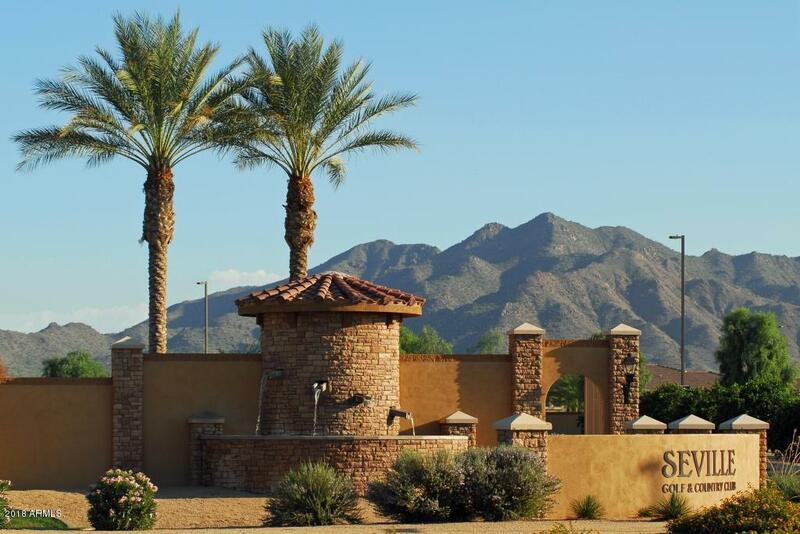 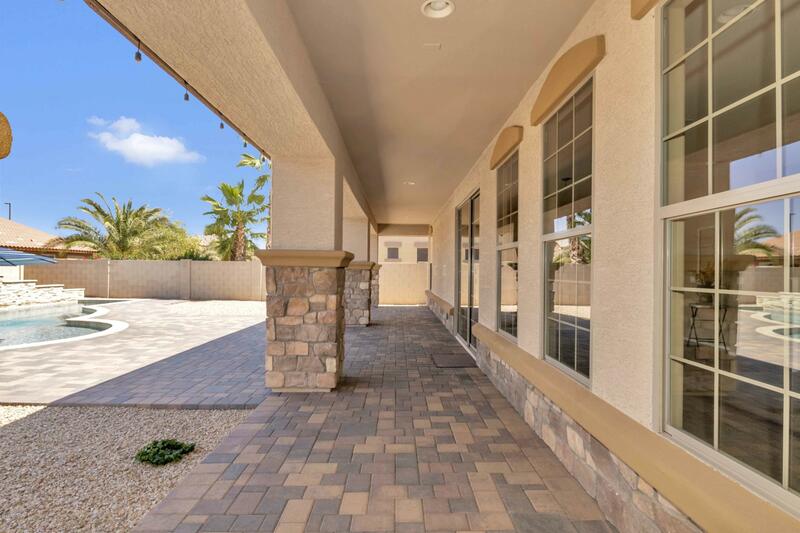 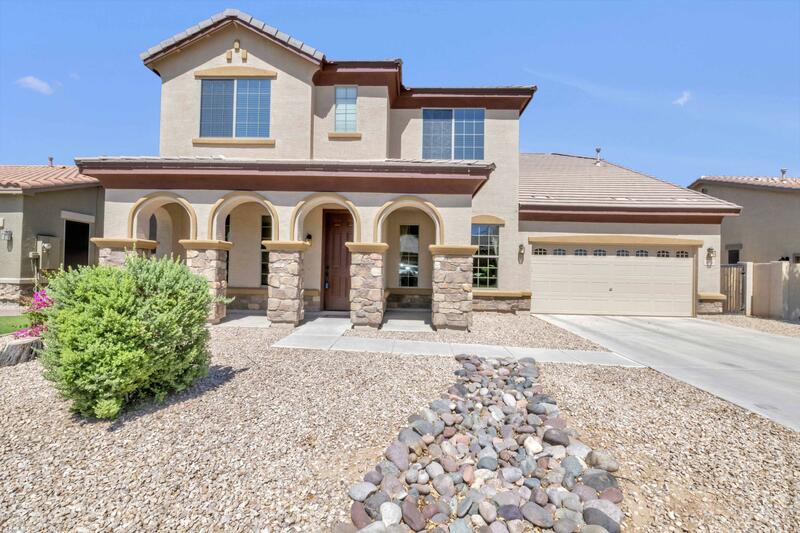 Don't miss this beautiful Seville home! 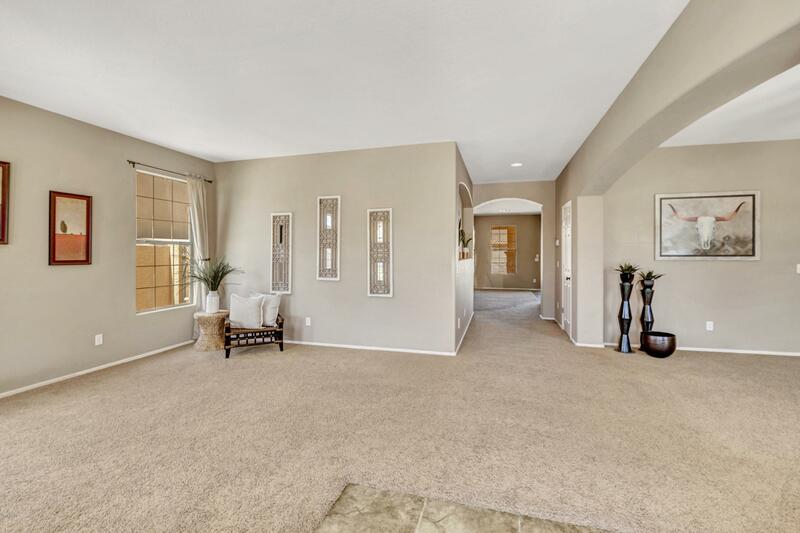 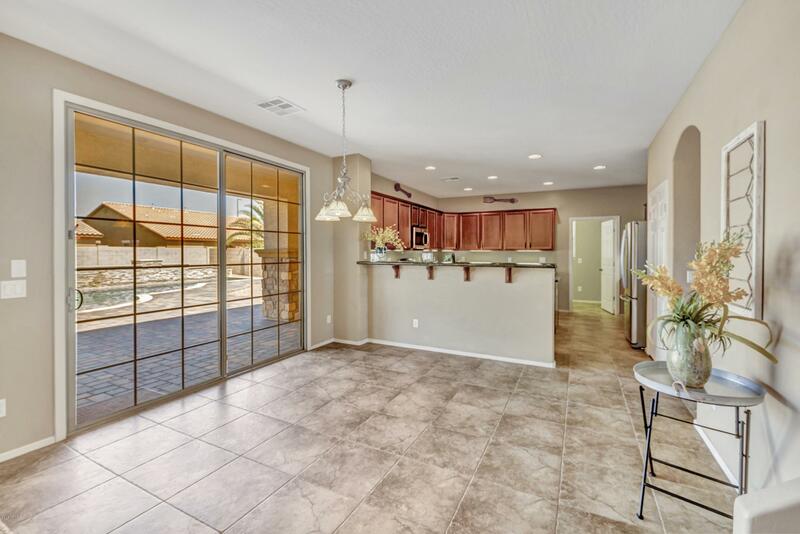 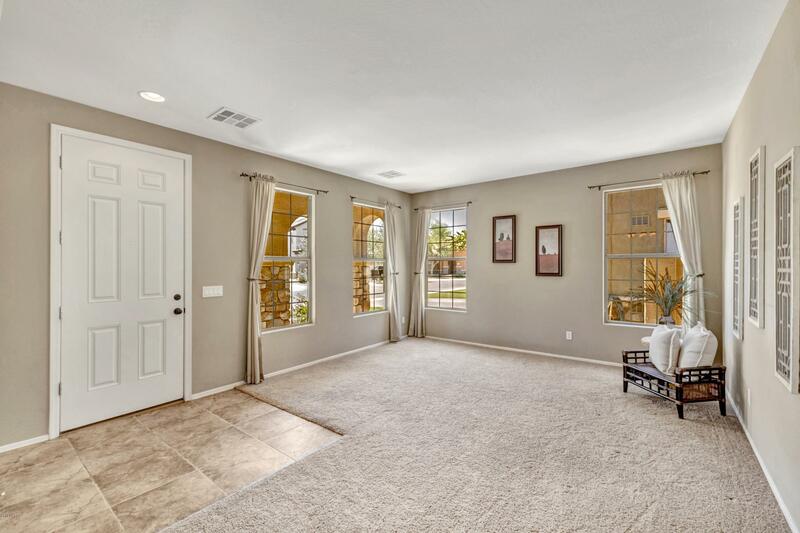 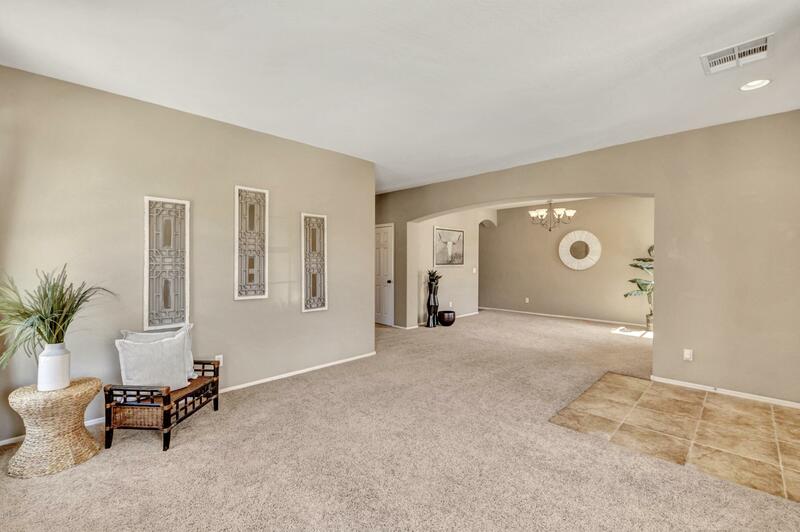 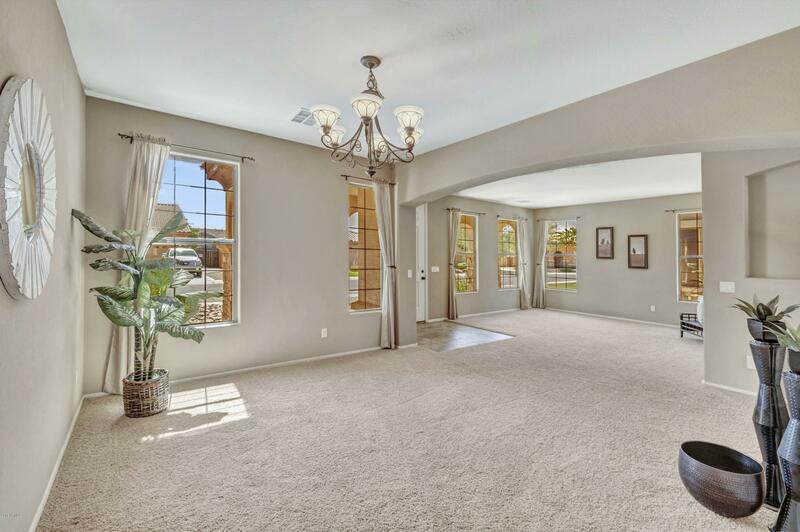 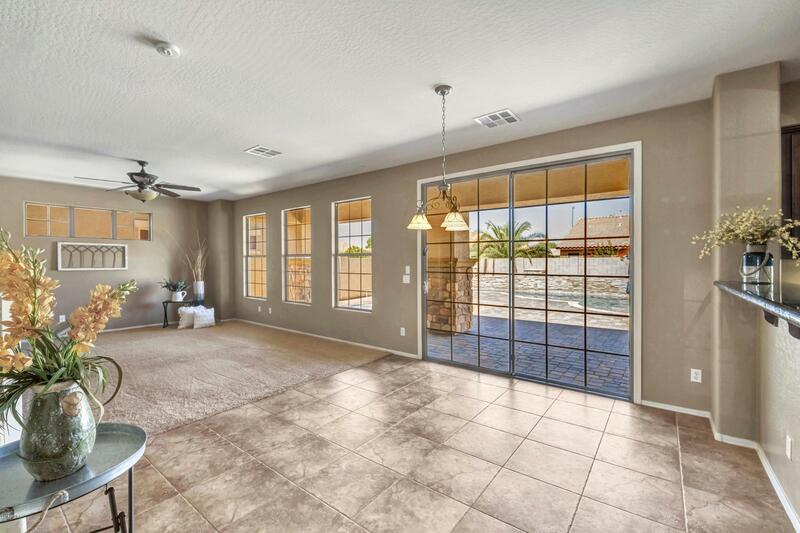 Enter into the formal living and dining space with loads of natural light. 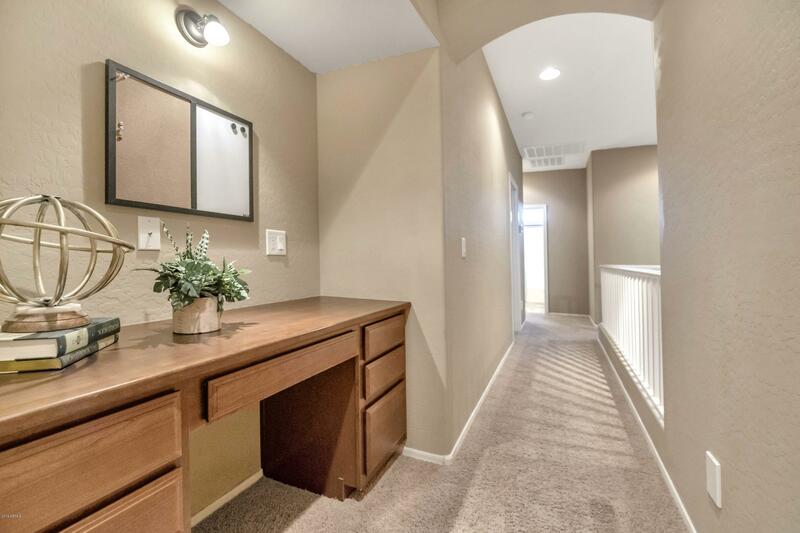 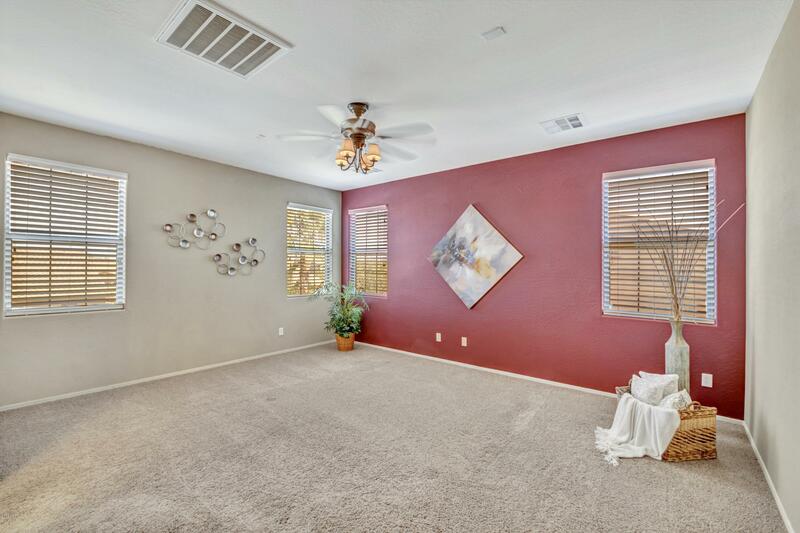 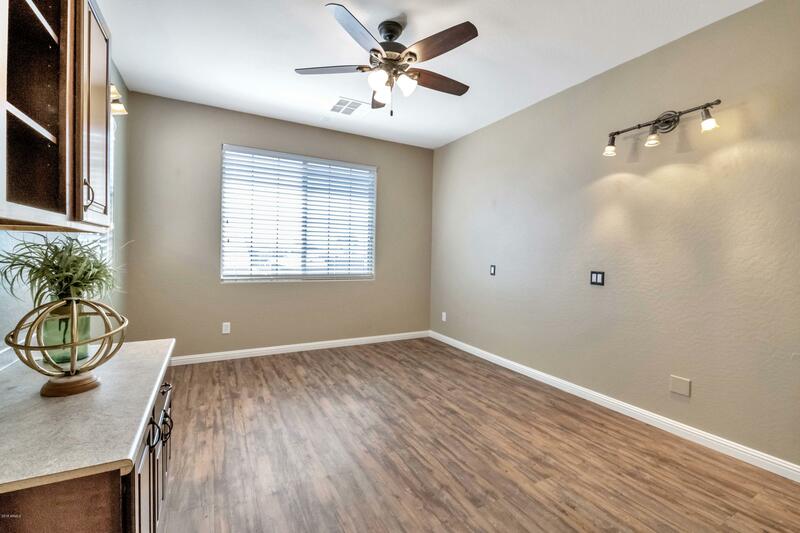 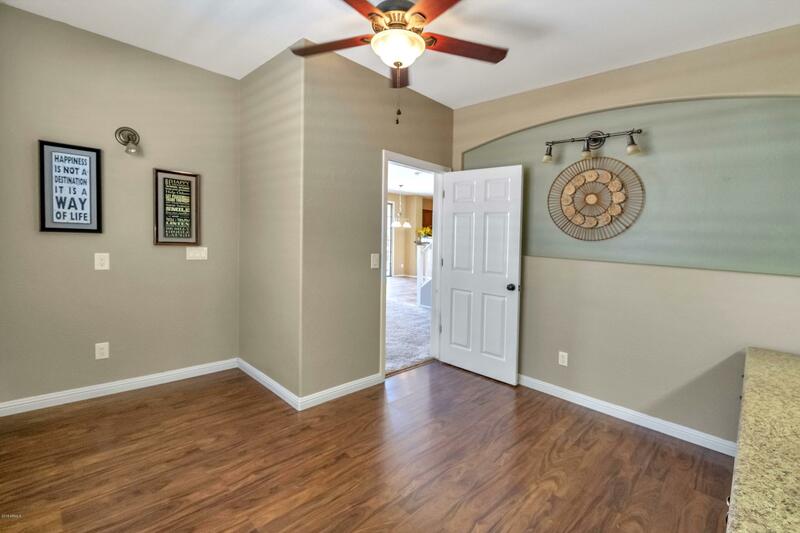 Large family room in the back of the house adjacent the den which has beautiful built ins and tons of storage. 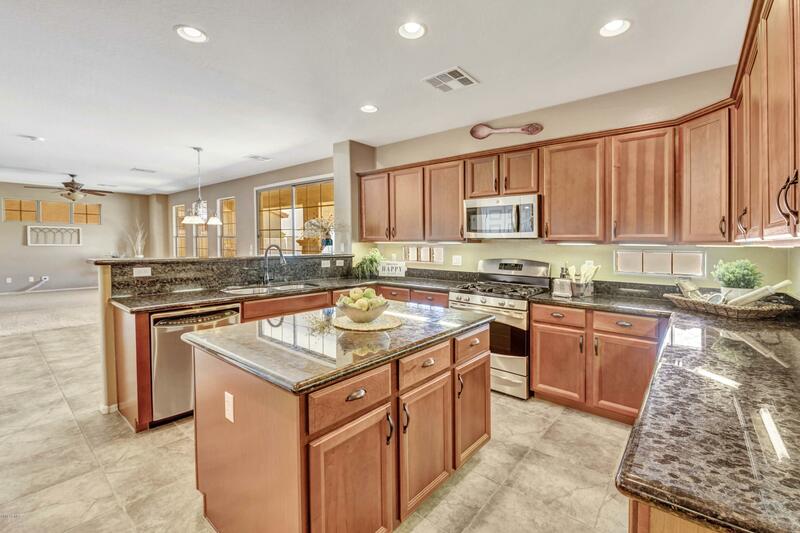 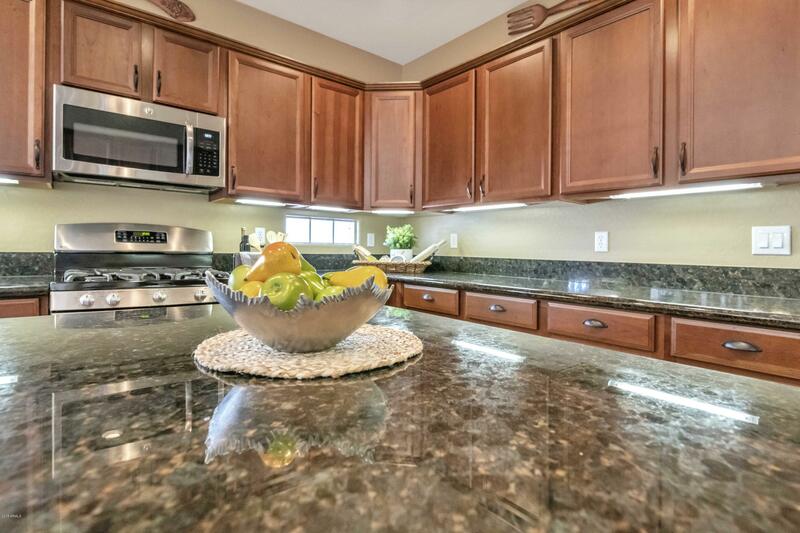 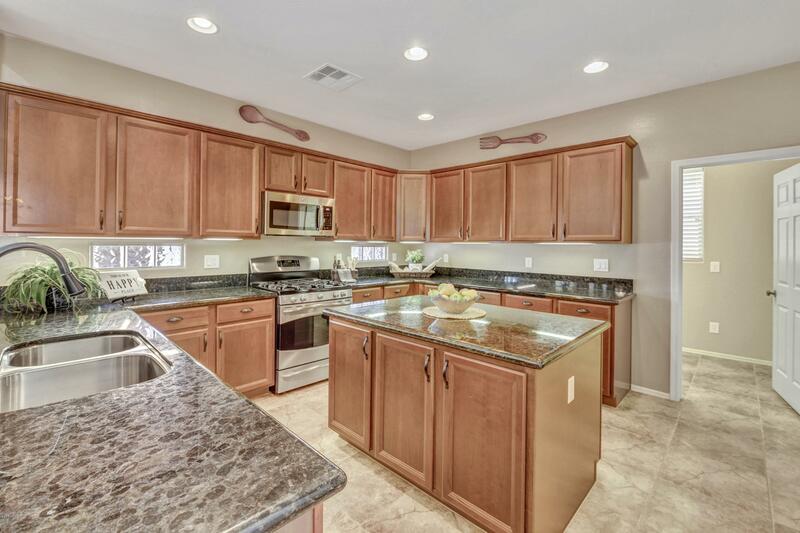 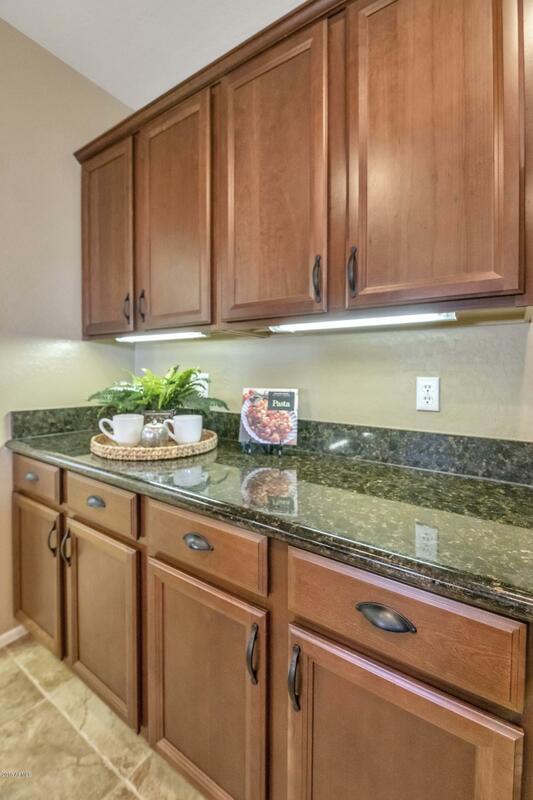 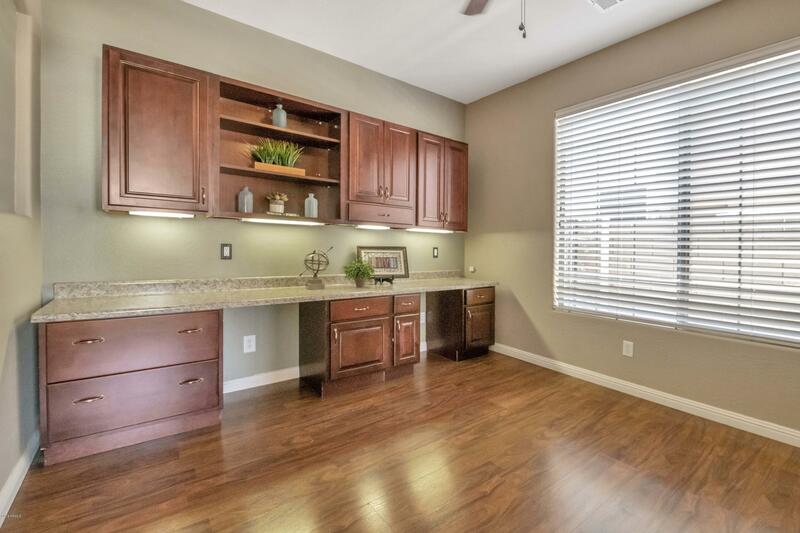 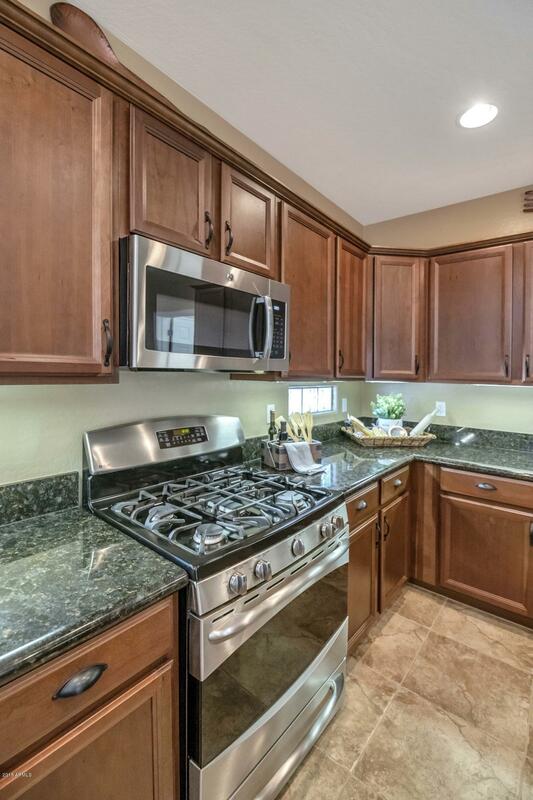 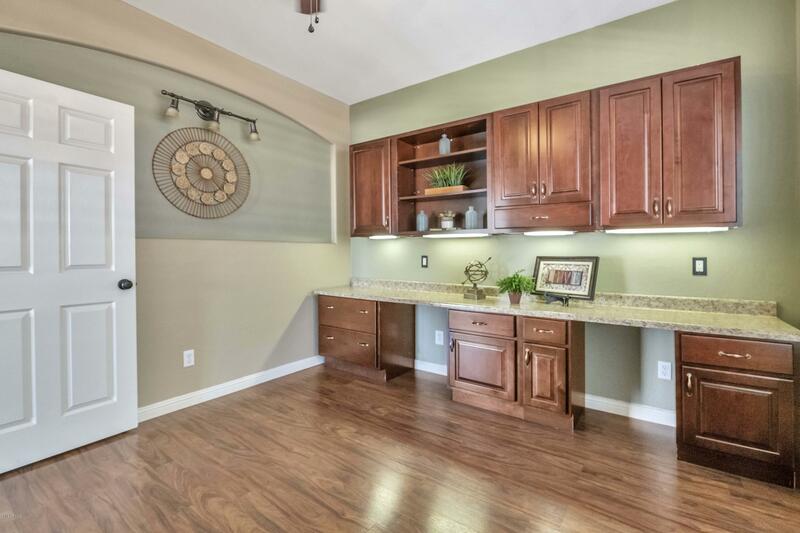 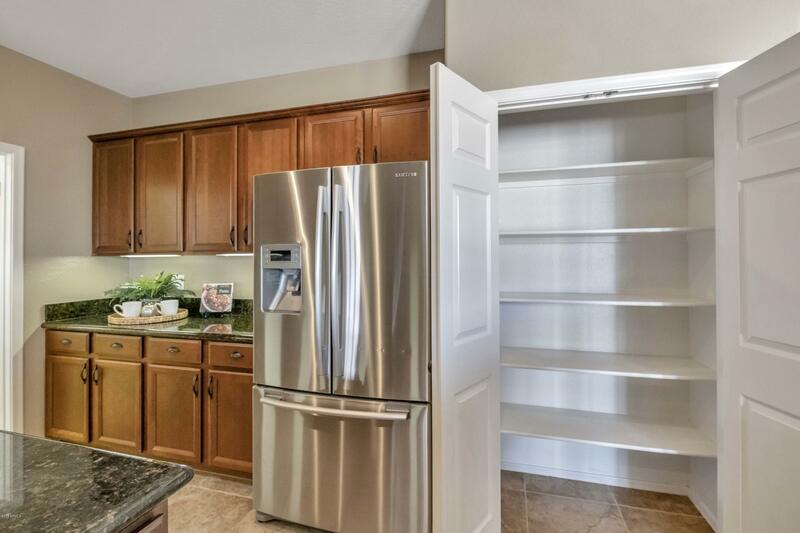 The kitchen has lots of counter space, granite, stainless appliances, newer micro, gas range, island and butlers pantry. 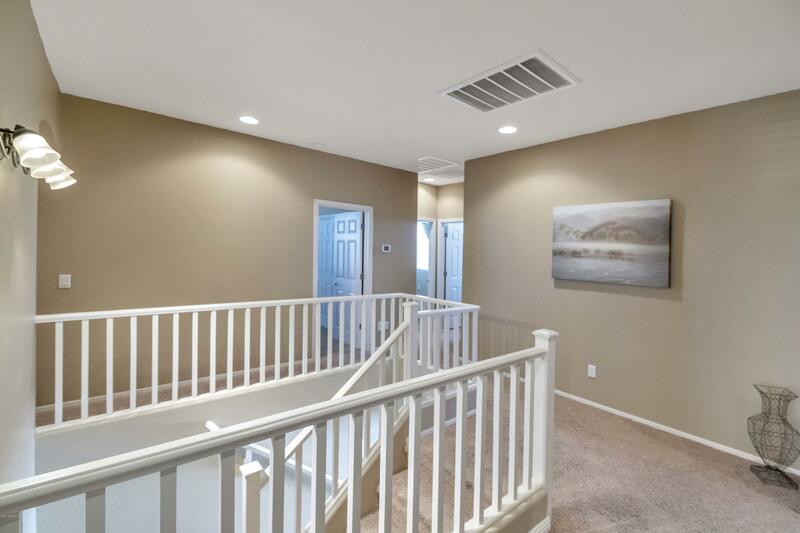 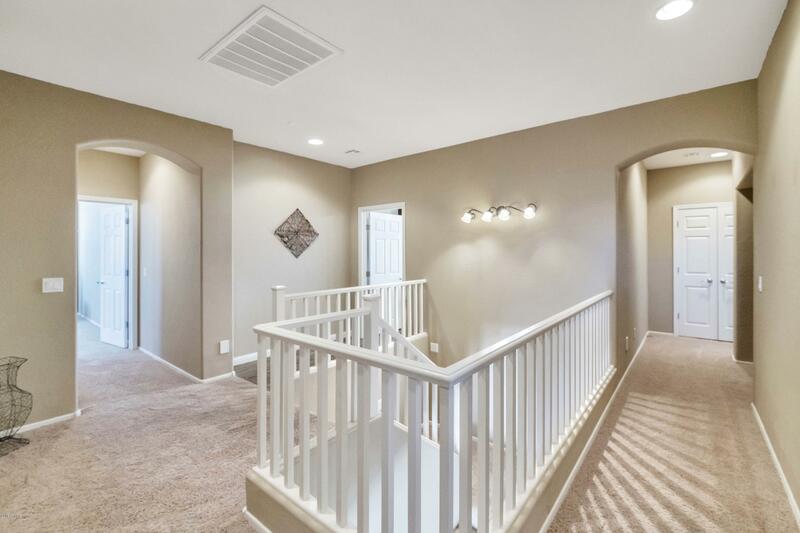 Upstairs features 4 bedrooms and a bonus room/den. 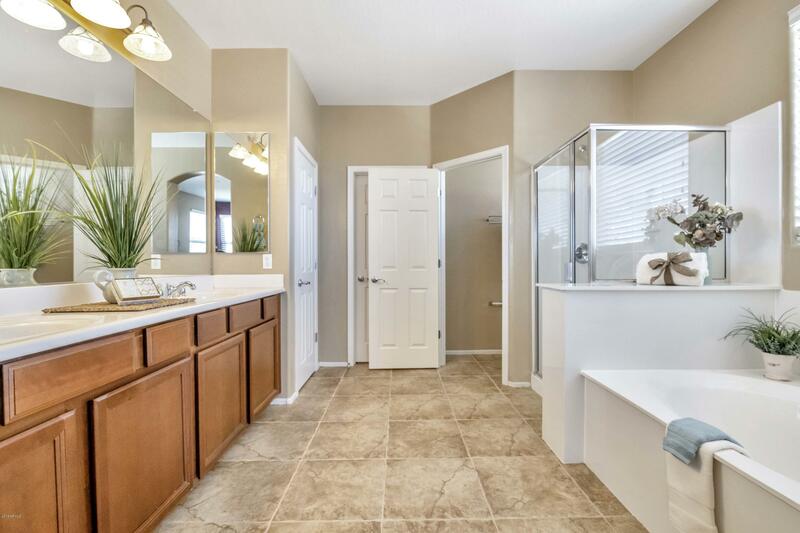 Jack and Jill bathroom for two of the bedrooms and full bath for the third bedroom. 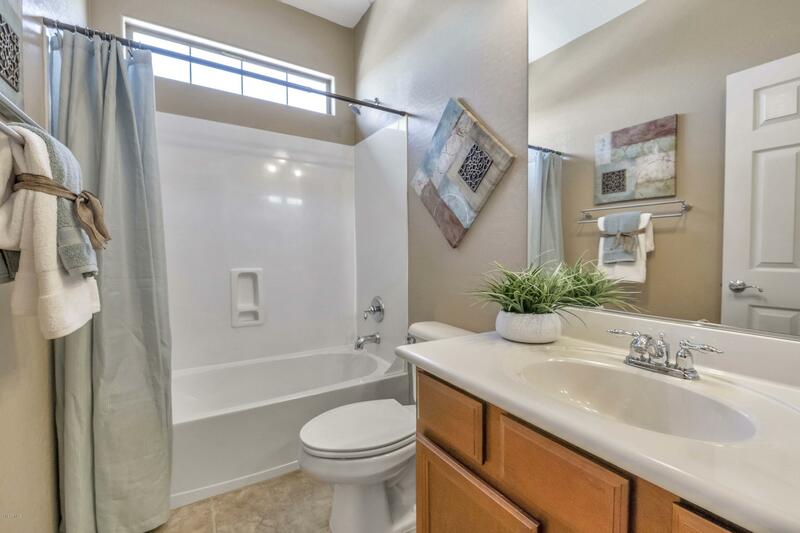 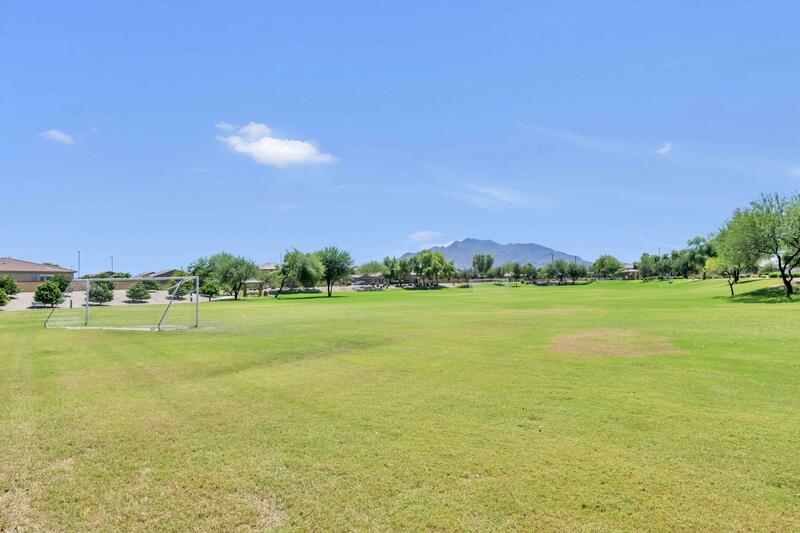 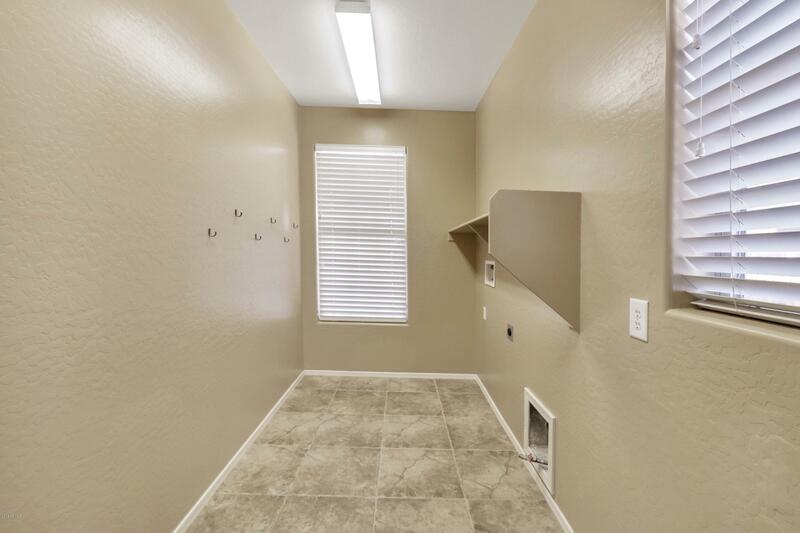 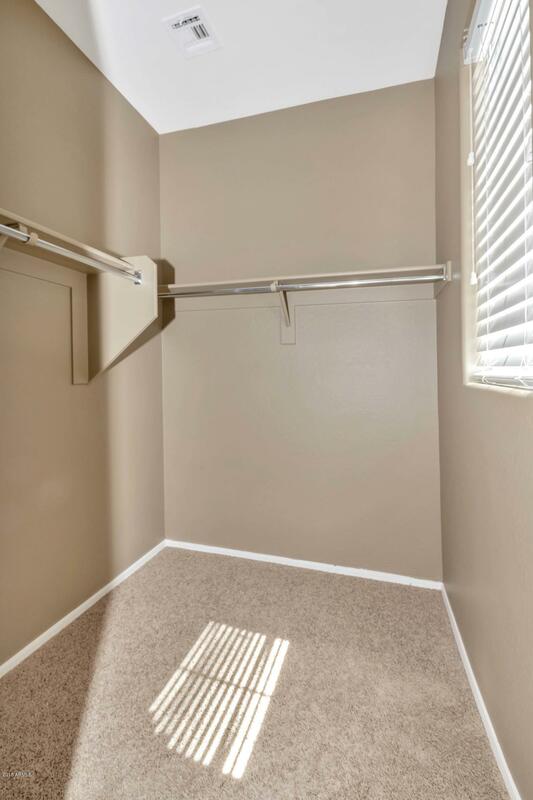 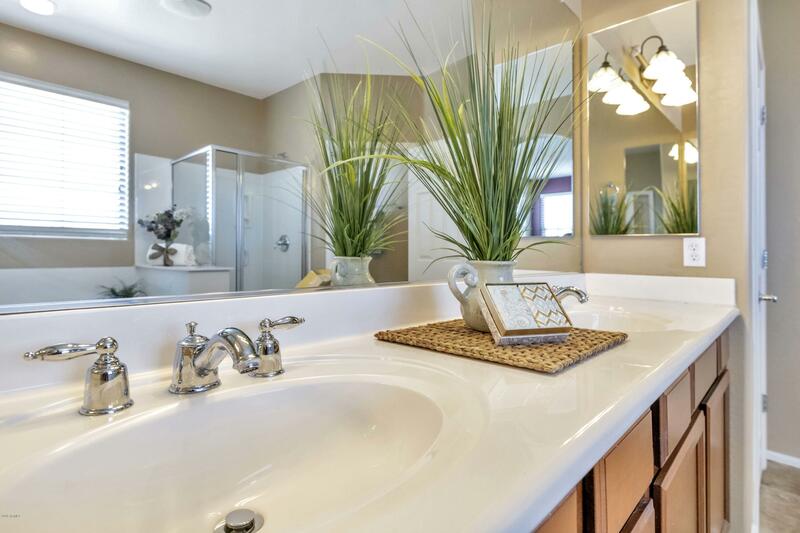 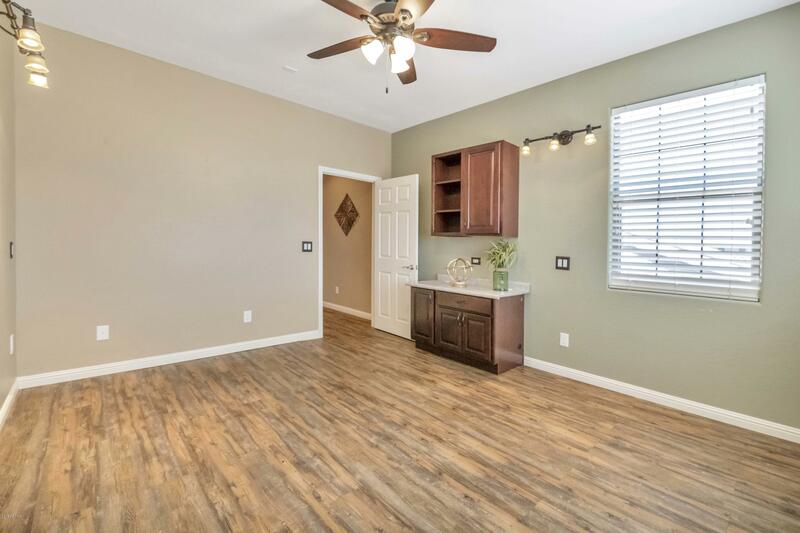 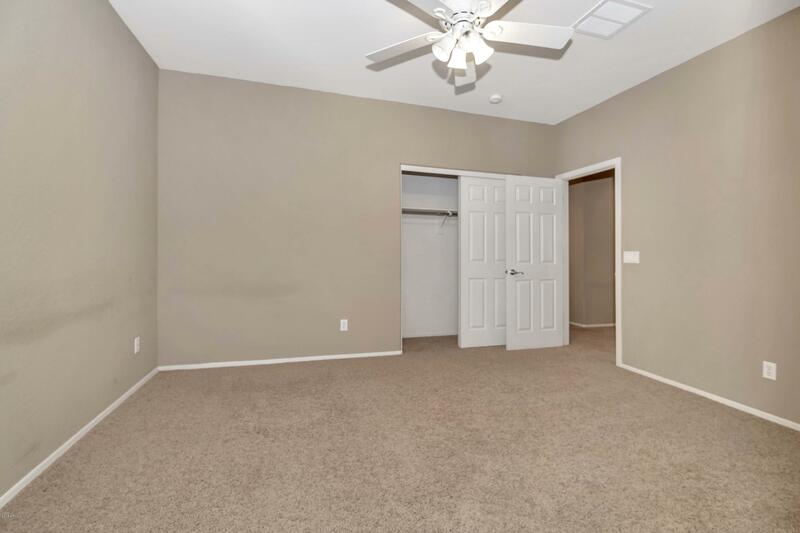 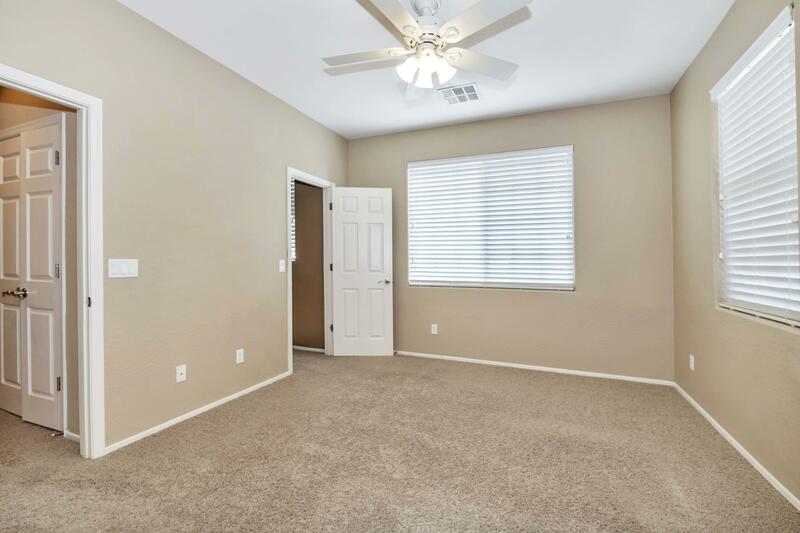 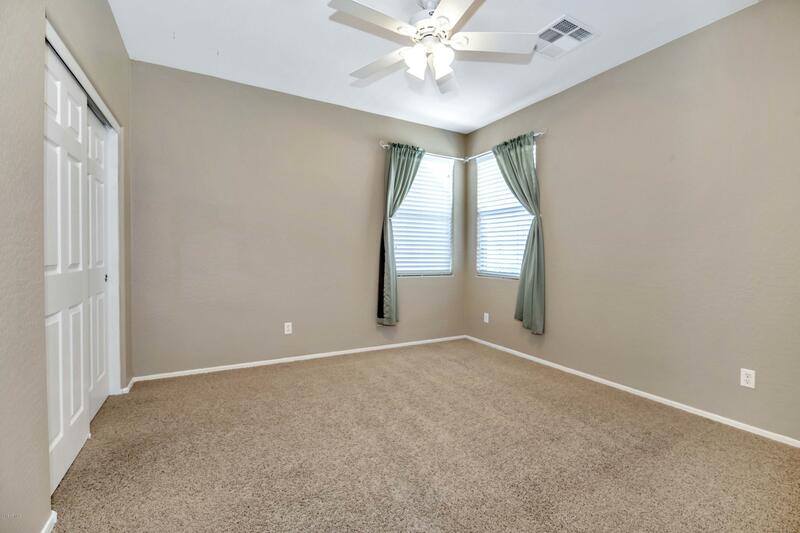 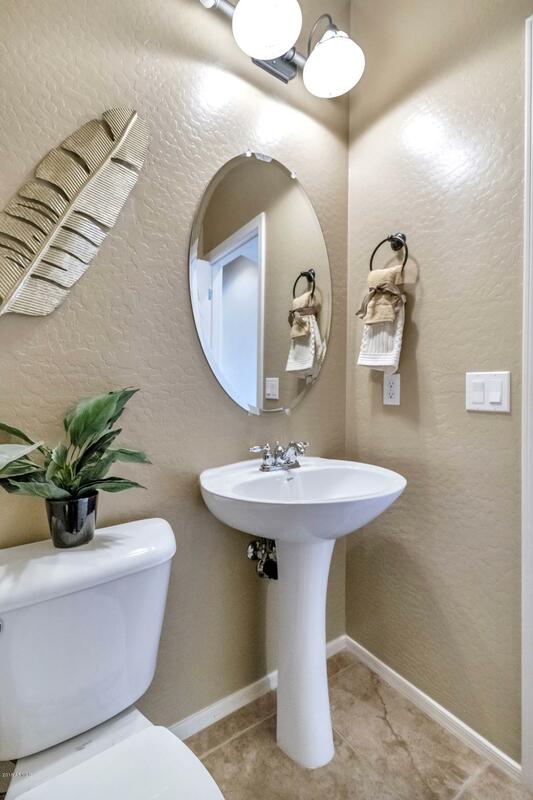 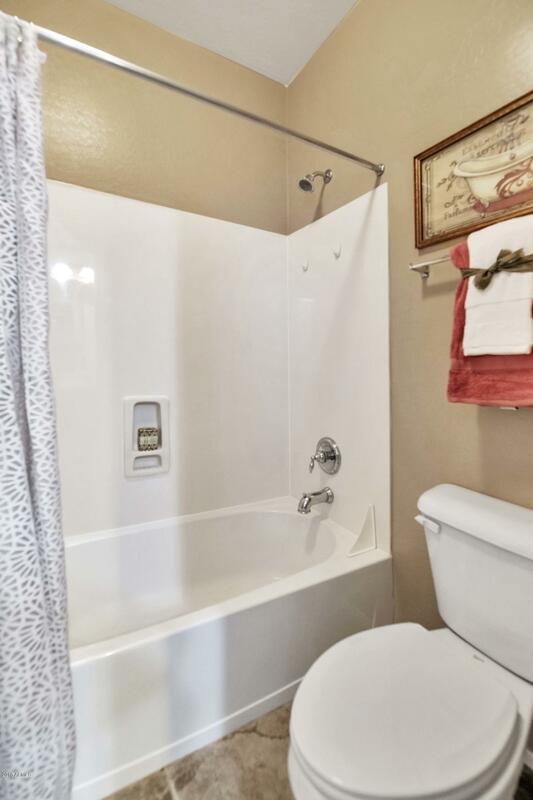 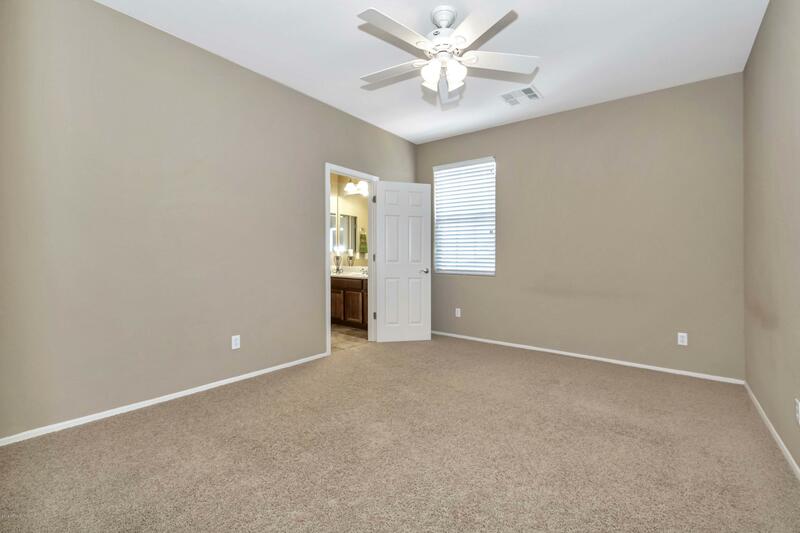 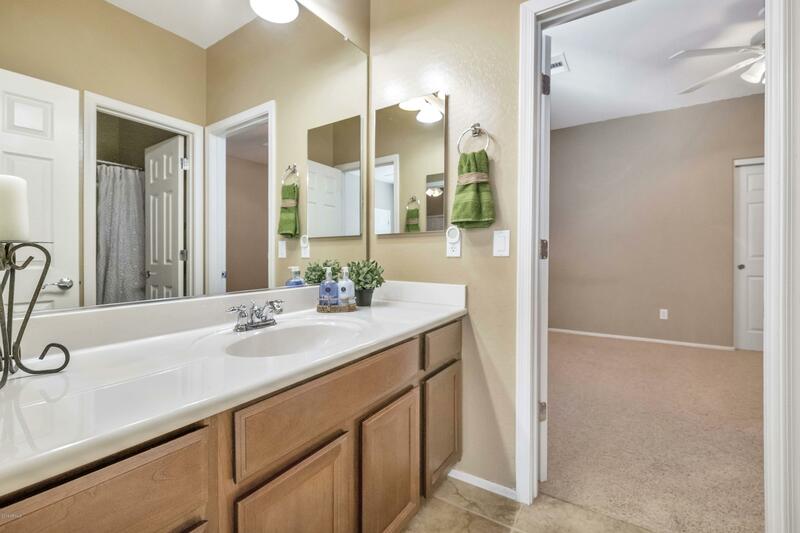 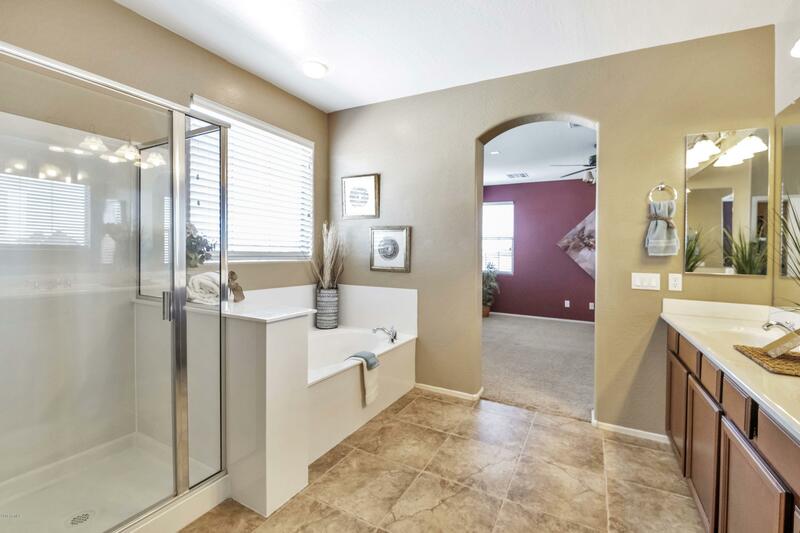 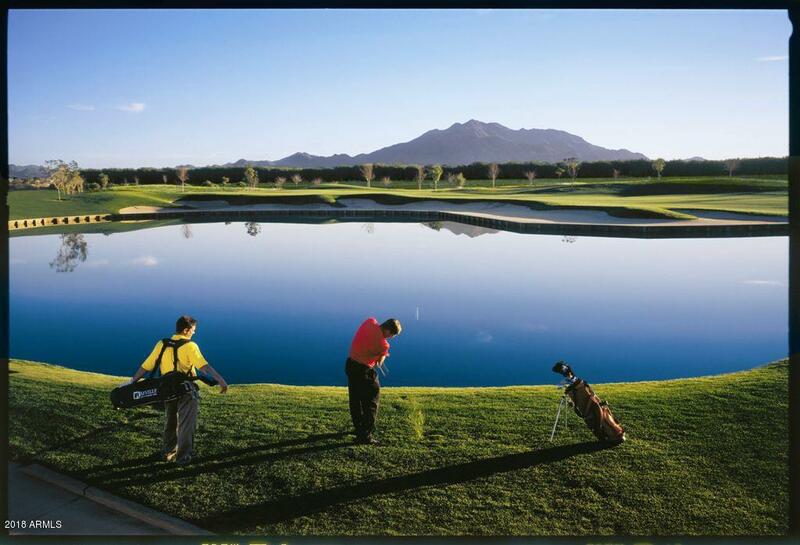 Huge master bedroom with master bathroom featuring separate shower/tub and walk in closet. 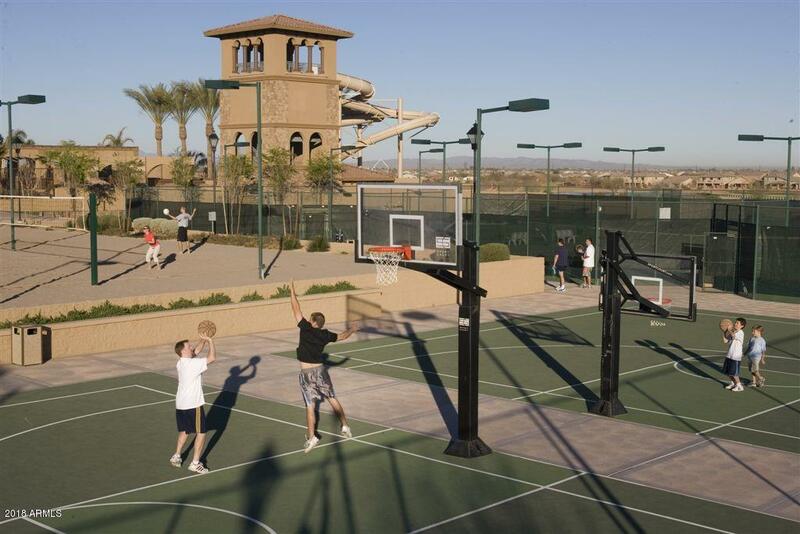 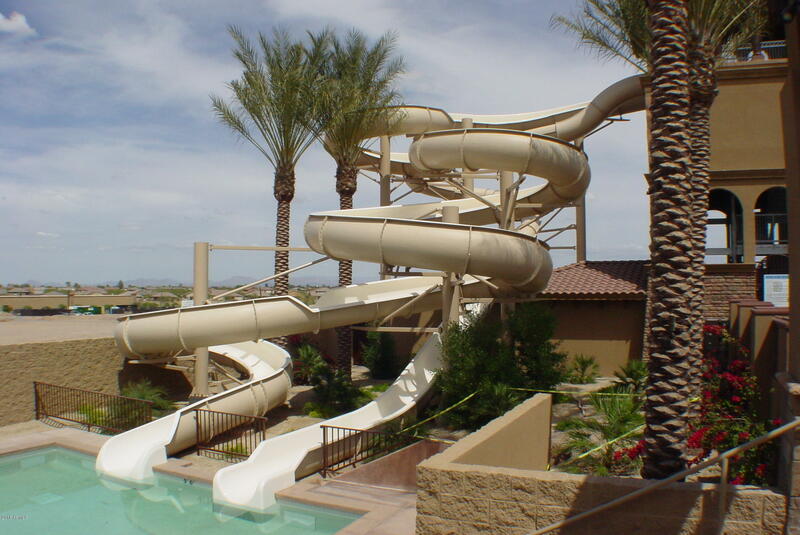 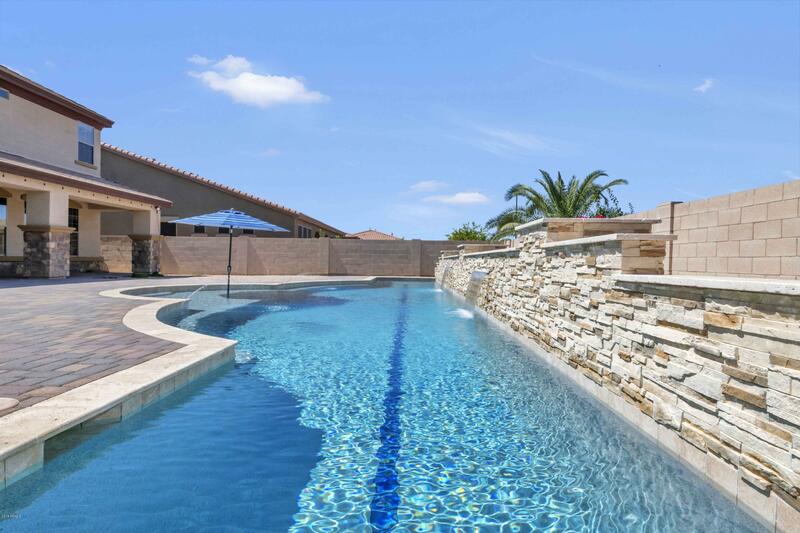 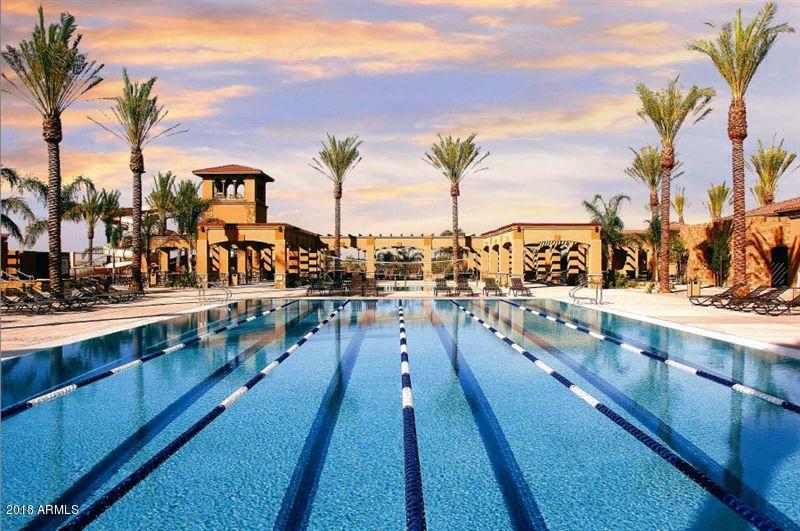 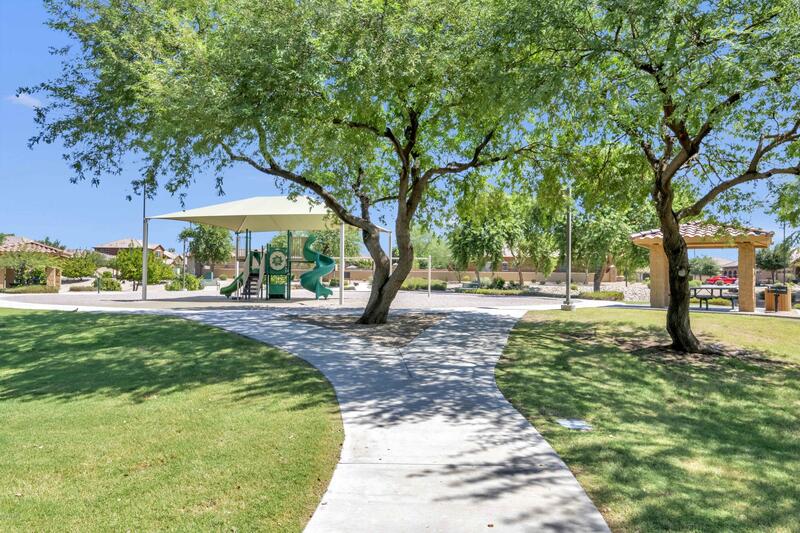 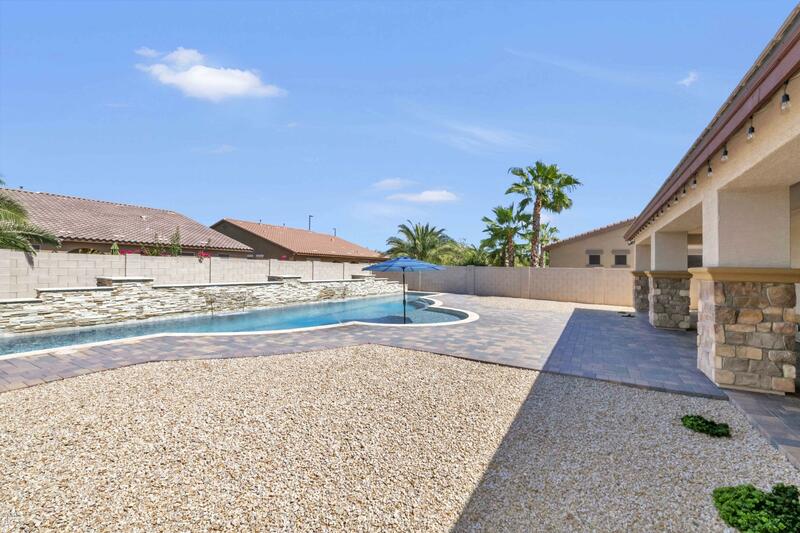 Outside enjoy the gorgeous 2 year old 20 yard lap pool with sheer decent water features and lounge area. 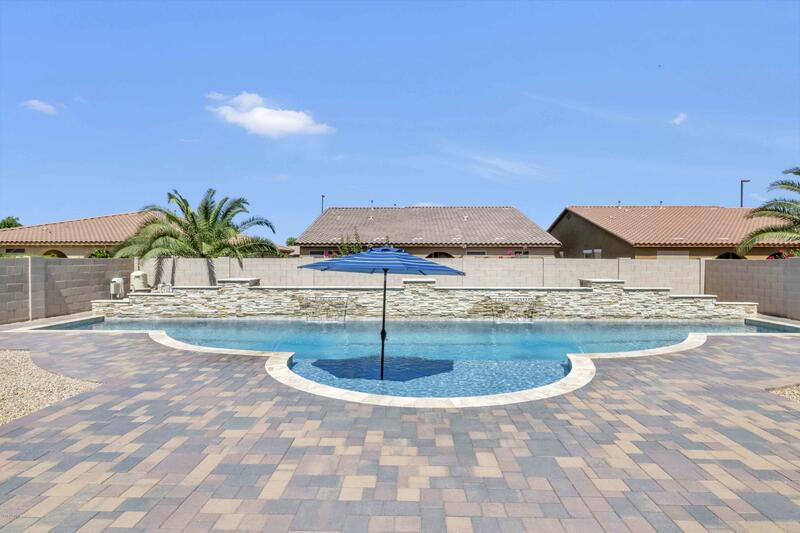 Gorgeous pavers and no two stories looking in your backyard. 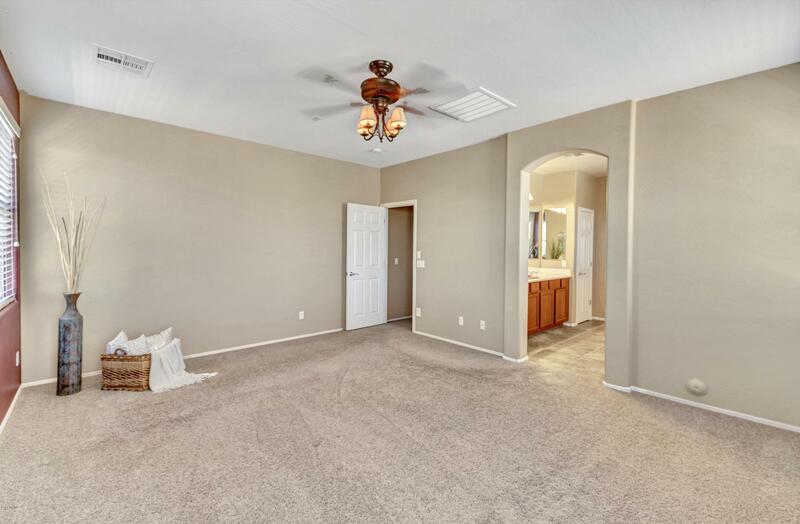 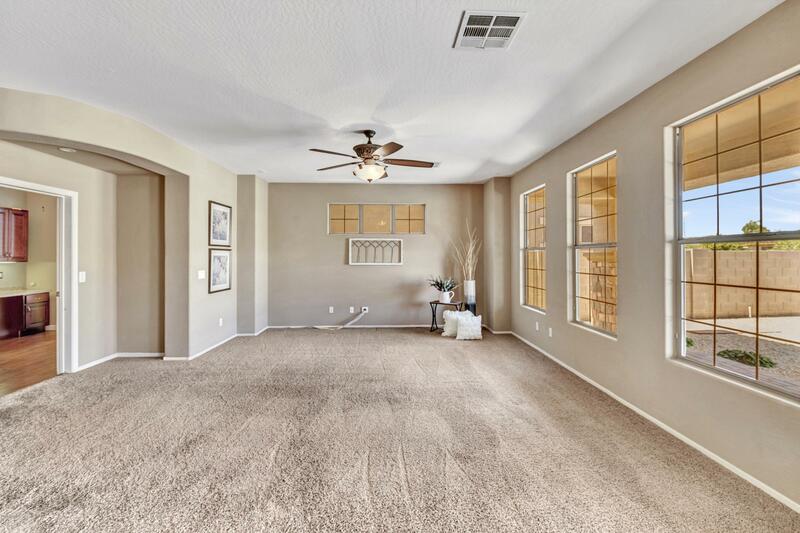 Neutral carpet, two tone paint, central vac and more!